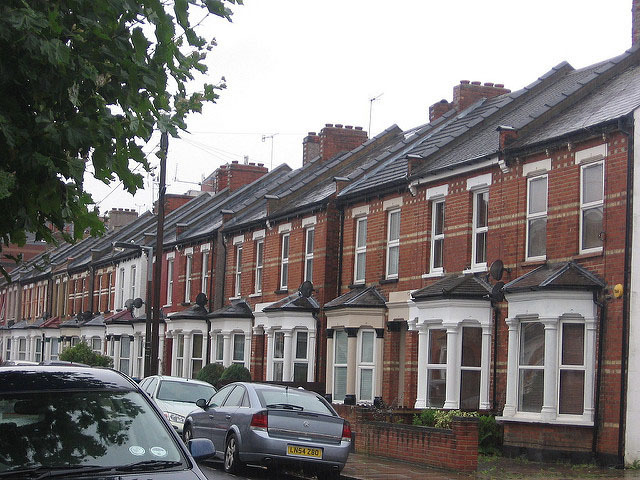 The seller was a private family property company who had held the Brentford Property for a number of years until the regulated tenant vacated moving into residential care. The property company had made plenty of profit from the rent over the years and had two choices:Sell fast for cash in its poor state or inject substantial sums of money to modernise and deal with the planning issues. Ideally they wanted to sell fast for cash. Being a freehold flat and lacking planning or building control certification, made for a limited sales market via private treaty estate agents. Sale by auction was reviewed but the legal pack would need to disclose and highlight the lack of planning permission putting buyers off and reducing the chance of sale. A quick off market sale to 365 Property Buyer was best. We took up the challenge and bought the property “as is”, which included a total house clearance. The sale was completed in under 21 days. 365 Property Buyer buy ex-rental landlord tenanted or vacant buy to let properties that are tired, dated and surplus to requirement. This Brentford Terraced House sold in 21 days, If you are looking for a quick house sale, give us a call on 0800 019 7031 or get in touch.